Kensington Palace said Wednesday that the July 1 service will be conducted by the Archbishop of Canterbury and attended by Diana's family. Prince William, his wife, Kate, and Prince Harry will attend a private service at the late Princess Diana's grave on what would have been her 56th birthday. In a brief statement, Kensington Palace said Wednesday that the July 1 service will be conducted by the Archbishop of Canterbury and attended by Diana's family. The service comes several weeks before the 20th anniversary of her death in a Paris car crash in August 1997. Diana is buried on the grounds of Althorp estate, her family home in the countryside near Northampton in central England. 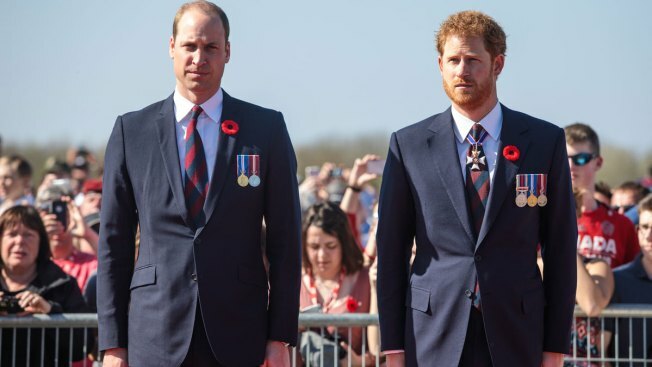 William and Harry, who were 15 and 12 years old when their mother died, are marking the anniversary by commissioning a statue of Diana that will stand in the public gardens of Kensington Palace in London.